When you’re about to watch a Quentin Tarantino film, you know that you’re in for something out of the ordinary. He is described as being a true film auteur and his body of work is evidence of such a compliment. His use of nonlinear storylines, stylization of violence, dark humor, and other bold forms of storytelling has made him a director beloved by many. Tarantino’s films are so packed full of subliminal messages, Easter eggs, and pop culture references, that it’s almost impossible to catch them all unless you’re a true fanatic. So, if you’re a Tarantino devotee, check out these interesting facts you might not know about some of his most iconic films. In the film Reservoir Dogs, the sadistic and murderous character Mr. Blonde is nothing short of a loose cannon. Played by Michael Madsen, it is revealed that Mr. Blonde’s real identity is Vic Vega. Does that name ring a bell? If so, it’s because he shares the same last name as Vincent Vega, the hitman in Pulp Fiction who was played by John Travolta. 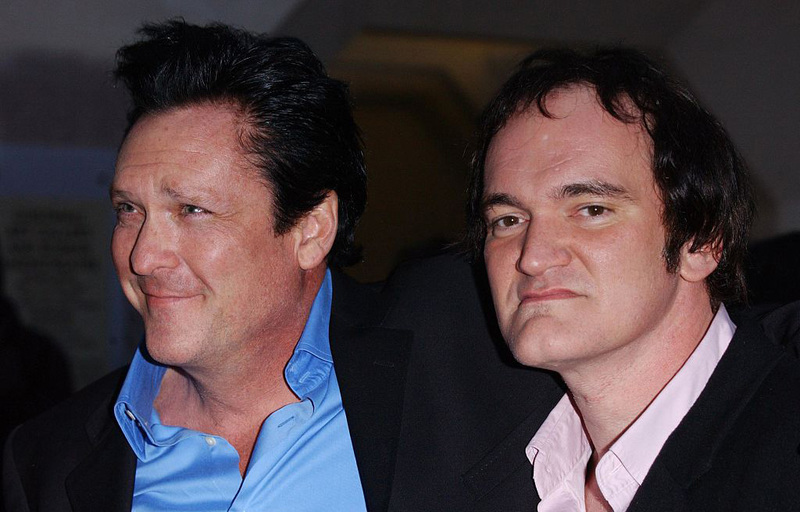 Tarantino has stated that the two characters are indeed brothers and that he planned to make a prequel about the two. 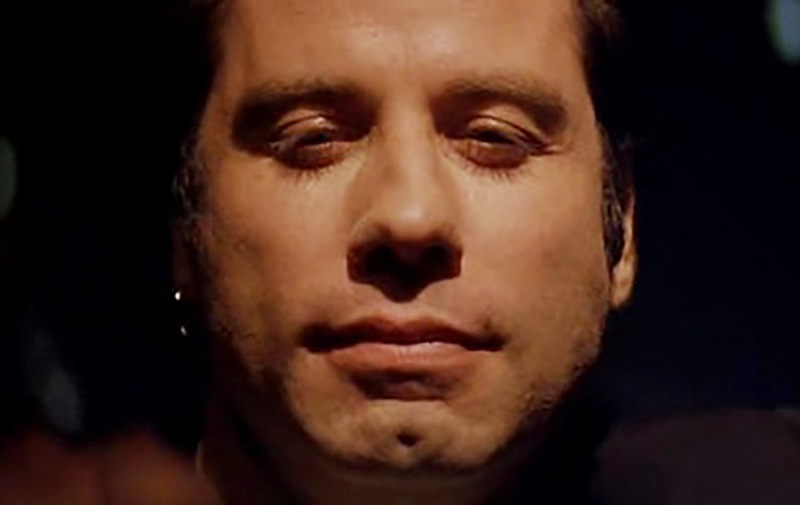 The film was intended to be titled Double V Vega but never came to fruition as both Madsen and Travolta were too old by then. Eli Roth plays Donnie Donowitz, otherwise known as “The Bear Jew,” in Tarantino’s black comedy film Inglorious Basterds. In the film’s World War II setting, Donnie Donowitz is part of the “Basterds,” a group of Jewish Americans who kill Nazis on their own accord. With a name like “The Bear Jew,” it’s not surprising that his preferred method of killing is to use a baseball bat. In order to become the baseball wielding maniac, Roth said that it didn’t take much since the wool underwear made him want to kill anything that moved. He also claims that Hannah Montana’s music would send him it fits of rage, so he had his girlfriend download it onto his iPod to listen to before scenes. 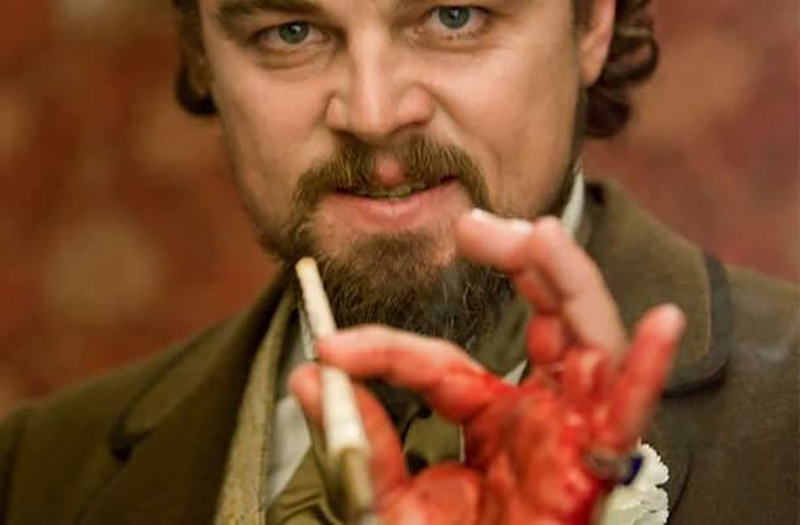 In an incredibly tense scene in Django Unchained, Leonardo DiCaprio’s character, Calvin Candie, smashes his hand down on the table in an act of rage. In the process, he ends up bringing his hand down on a glass, which shatters and lacerates his hand. While it makes for a very emotional scene, as it turns out, it wasn’t in the script. DiCaprio did it on accident, yet kept going with the scene, improvising as he went along, even the part when he wipes his blood all over actress Kerry Washington’s face. Now that’s acting! In the first Kill Bill film, Uma Thurman plays a former member of the Deadly Viper Assassination Squad, and sports the title “the deadliest woman in the world.” During her time as a member of the Assassination Squad, she went by the codename Black Mamba. Yet after her entire wedding party and unborn child are murdered at a wedding chapel, she is referred to as “The Bride.” Although her true name isn’t revealed to be Beatrix Kiddo until Kill Bill Vol. 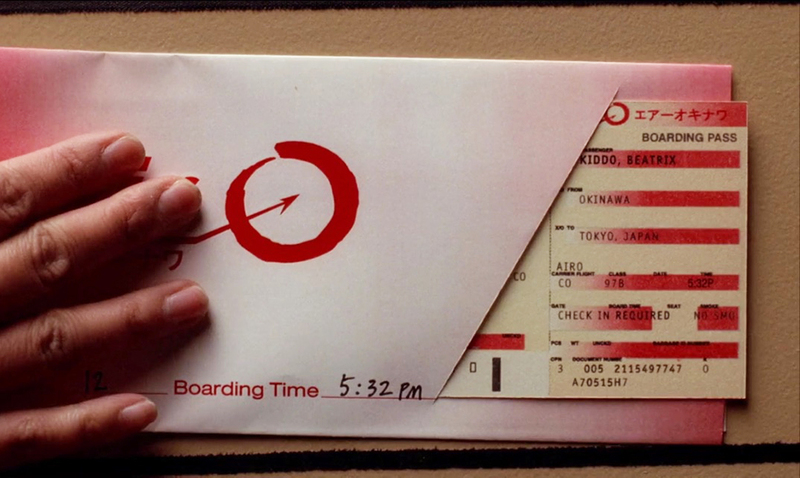 II, if you paid attention during the first film, it’s in plain sight on her plane ticket to Okinawa. 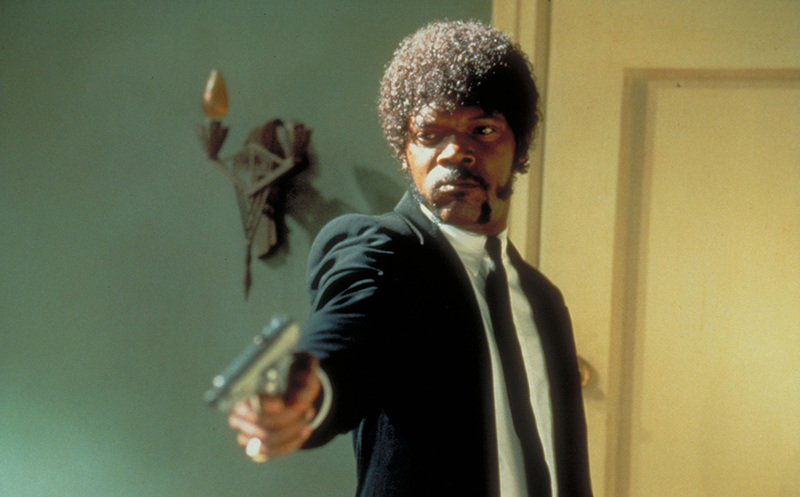 One of the most memorable scenes in Pulp Fiction is when Jules, played by Samuel L. Jackson, delivers an electric monologue in the form of a Bible verse to a man right before killing him. Jackson’s delivery makes the supposed verse seem completely believable, yet it isn’t entirely correct. The only part that semi-close to the true scriptures is the line “And I will strike down upon thee with great vengeance and furious anger. And you will know My name is the Lord when I lay My vengeance upon thee.” Just about everything else was made up by Tarantino and Jackson. So, Travolta and his wife did their homework and took several tequila shots while soaking in the hot water of their hotel bathtub. It’s clear that his “research” paid off in the movie. 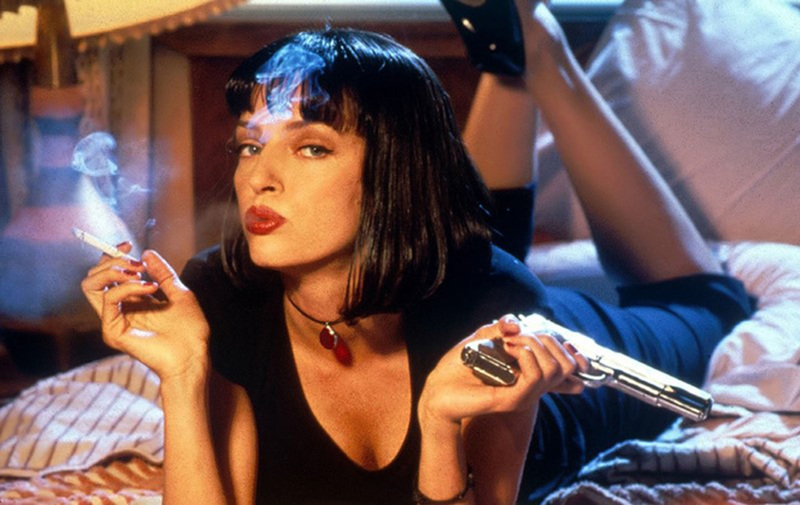 It might come as a shock, but initially, Uma Thurman turned down the role of the now-iconic Mia Wallace in Pulp Fiction. Tarantino was already set on her playing the role, so he wasn’t going to give up very easily. Before directing Reservoir Dogs, Tarantino was fairly new to the whole movie business. However, he did know that he wouldn’t be able to direct both True Romance and Reservoir Dogs. To help solve his dilemma, he presented both scripts to Tony Scott and told him to pick the one that he wanted. Scott ended up choosing True Romance, leaving Tarantino to direct Reservoir Dogs. We’re sure both films would have turned out great either way, but we’re happy things worked out the way that they did. Becoming friends with Tarantino after playing the role of Butch in Pulp Fiction, Bruce Willis helped out Tarantino in the segment “The Man From Hollywood” for the anthology film Four Rooms. Willis acted in Tarantino’s segment for free just to be helpful, but this is strictly against the codes of the Screen Actors Guild. In order to avoid a lawsuit for going against the rules, Willis’ name was left out of the credits for the film. It was a nice loophole they had found. While it’s hard to imagine the slick-backed hair, bolo-tie-wearing hitman as anyone other than John Travolta, he wasn’t the original pick for the role. 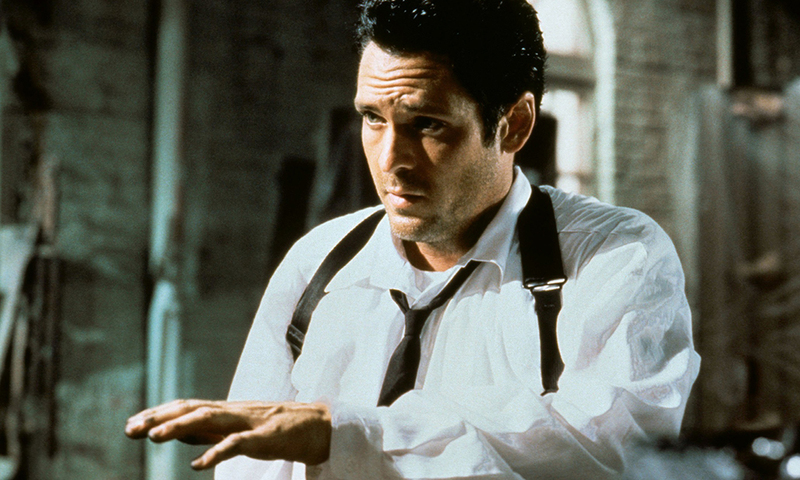 In fact, the character was specifically written for Michael Madsen, who played Mr. Blonde in Reservoir Dogs. This wasn’t the only character written with an actor in mind, with the others being Samuel L. Jackson, Tim Roth, Harvey Keitel, and Amanda Plummer. 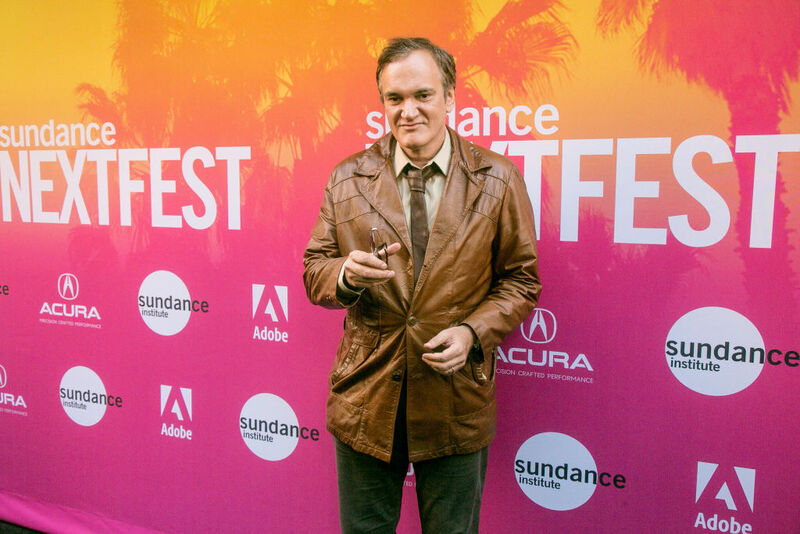 Madsen was aware that Tarantino wanted him to play the role, but to Tarantino’s dismay, he dropped out two weeks before the script was finished to star in Wyatt Earp. Luckily, it all worked out in the end. If you’ve ever seen Django Unchained, you know that there’s no shortage of racial slurs. 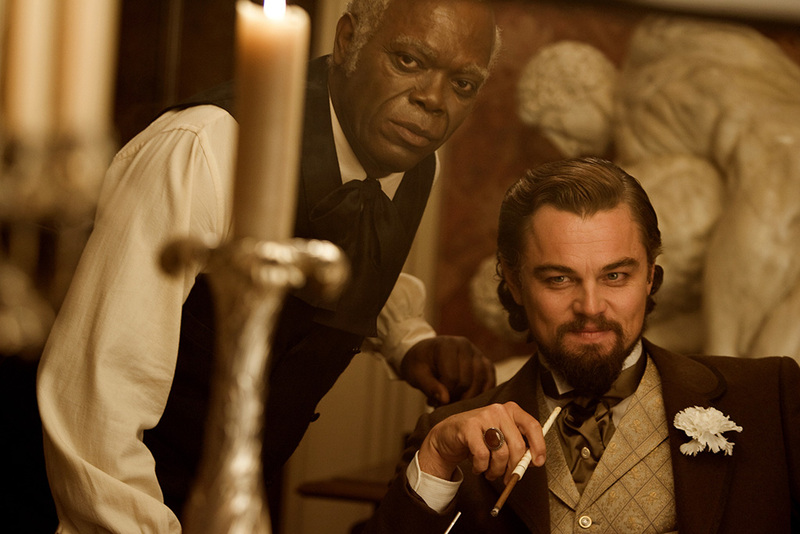 In a film set during the time of slavery in the United States, what else can you expect from Quentin Tarantino? While the use of so many racial slurs can make the audience uncomfortable, it can help to drive a lot of the themes of the movie home. 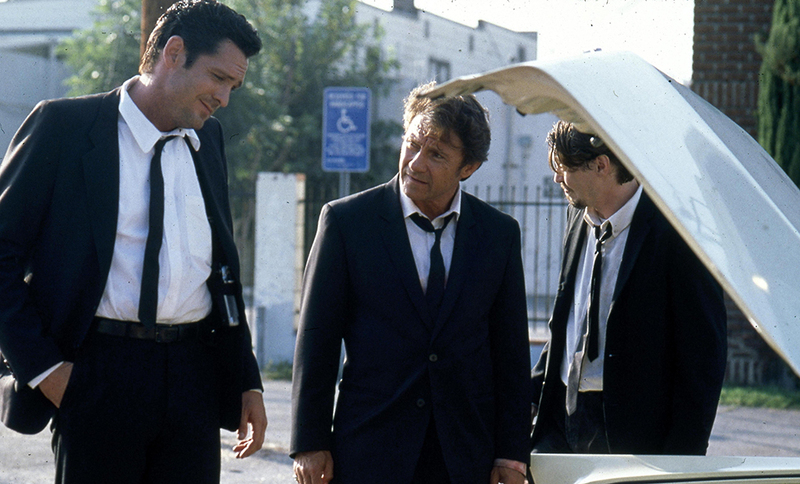 There are a lot of theories about the meaning behind the title Reservoir Dogs, but as it turns out, none of them are true. 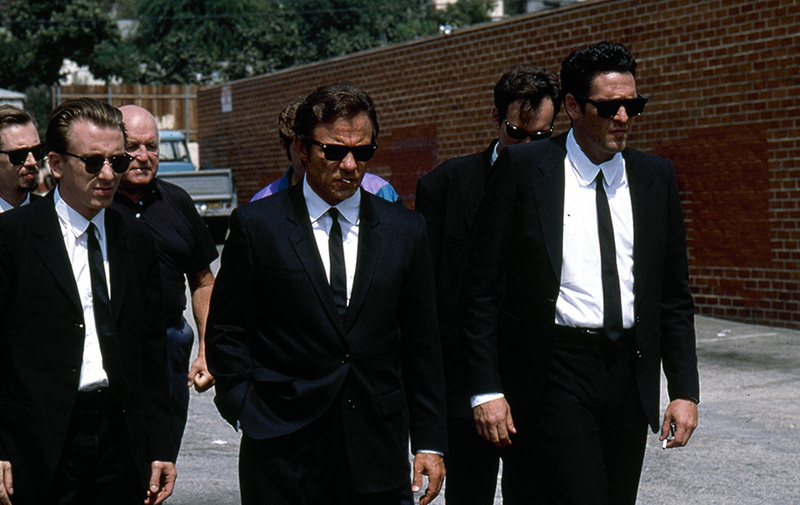 When trying to sell the movie to investors, Tarantino claimed that “reservoir dogs” was a gangster term that meant “rat.” He came up with this because he knew that they would want an explanation for the title. Other rumors include that it came from Tarantino’s time working at a video store or that it’s a combination of the movies Au revoir les enfants and Straw Dogs. In the end, Tarantino has never given a clear explanation behind it. 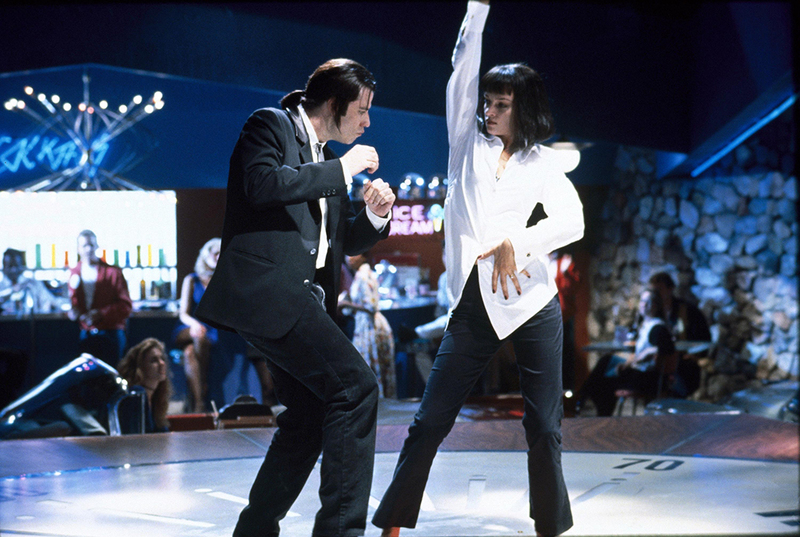 One of the stylistic elements that makes Pulp Fiction such a classic and beloved film is how it’s told not in chronological order. This keeps the audiences on their toes as they try to piece the plot together as best they can. However, it’s sort of possible to watch the movie in chronological order if you want to put in the time and effort. Essentially, the movie is broken up into seven sections which are a prologue, epilogue, two preludes, and three large segments. If watched in the proper order, you get an almost fluid movie, although it won’t be as interesting. 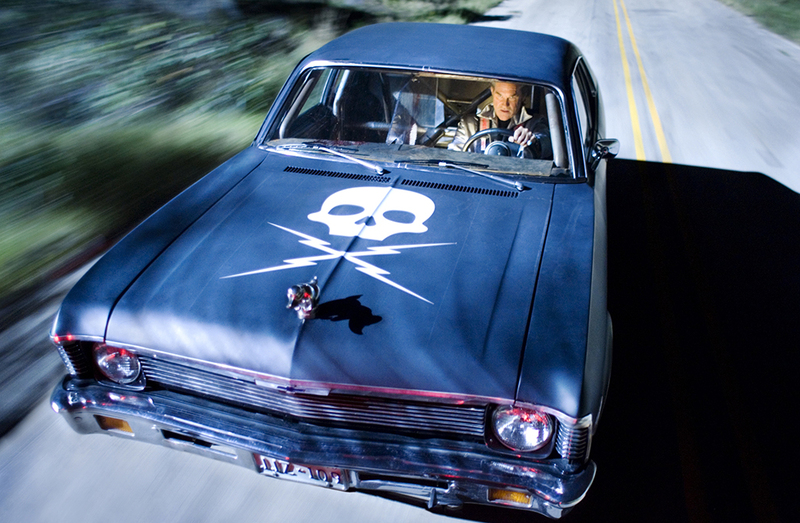 Death Proof was Tarantino’s half of the double feature film under the title of Grindhouse. The idea for the film came about when Tarantino decided that he wanted to buy a Volvo because of its high safety rating. He told a friend that he didn’t want to die in some car accident like the one in Pulp Fiction. His friend responded saying “Well, you could take any car and give it to a stunt team, and for $10,000 or $15,000, they can death-proof it for you.” And just like that, the concept for Death Proof was born. 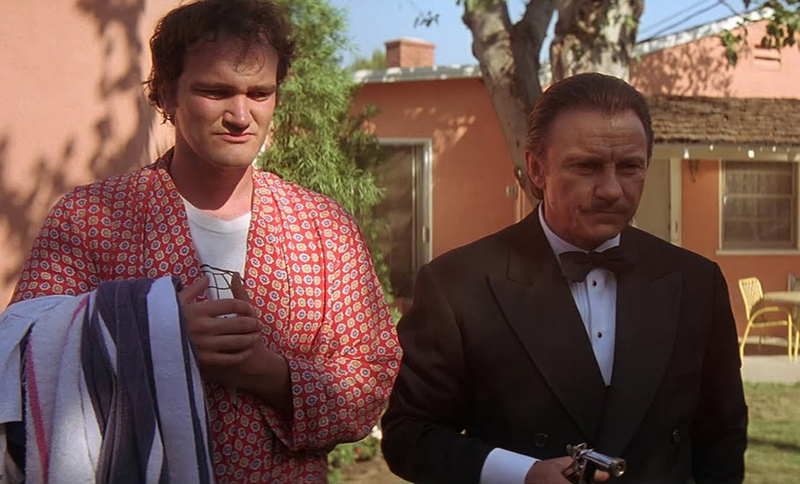 Although he knew that he wanted a small role in Pulp Fiction, Tarantino was torn between the role of the heroin dealer Lance or Jimmie, the guy whose house Jules and Vincent show up at with a dead body. In the end, he decided on playing Jimmie, because he wanted to be behind the camera for the heroin overdose scene at Lance’s house. While playing Jimmie, someone still needed to direct, so Tarantino brought on frequent collaborator Robert Rodriguez on to help direct. In return, Tarantino directed a scene for Rodriguez’s Sin City. When Tarantino was trying to get Reservoir Dogs made, some producers had some interesting offers and suggestions to add to the film. One producer offered him $1.6 million for the film, only on the condition that everybody who died throughout the film comes back to life at the end. You can imagine how that offer panned out. Another person offered $500,000, however, they insisted that Mr. Blonde be played by his girlfriend. For a brief period of time, Tarantino actually considered the offer. 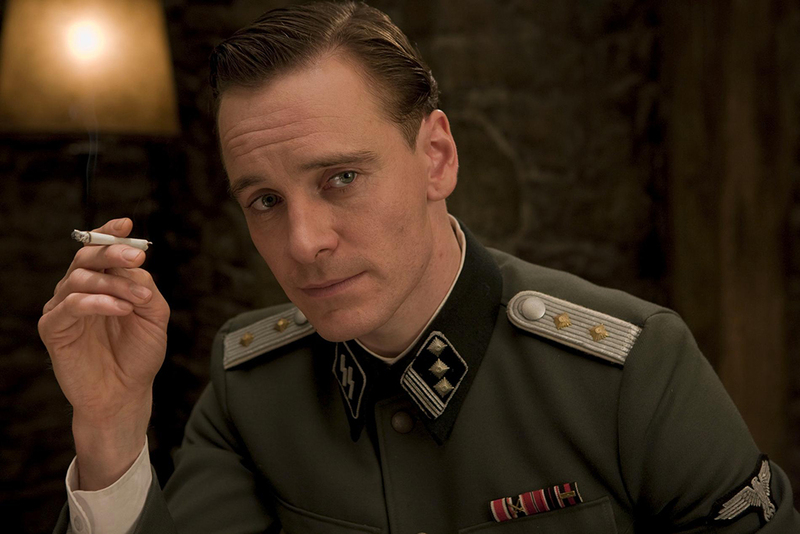 Actor Michael Fassbender plays Lt. Archie Hilcox in Inglorious Basterds. In real life, Fassbender was born in Germany, raised in Ireland, and now lives in London. Although his first language is German, his years of moving around led to English being his second language while simultaneously mastering different accents and dialects of different regions. In the film, Lt. Archie Hilcox is an Englishman who goes undercover as a German, yet is exposed when he fails to hide his English mannerisms. It’s almost like Fassbender’s real life but in reverse. 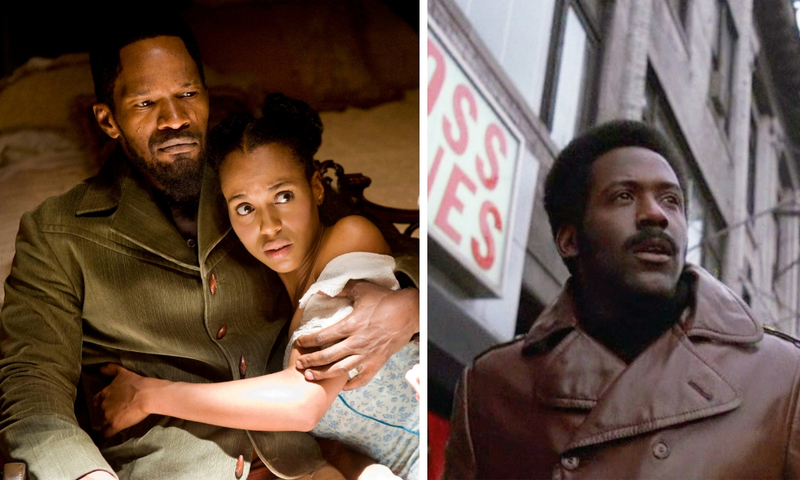 At a Comic-Con event, Tarantino revealed to audiences that Jamie Foxx and Kerry Washington’s characters in Django Unchained are intended to be the great-great-great grandparents of John Shaft from the Shaft film series. After learning this information, if you watch it again, you may notice that there are little Easter eggs sprinkled throughout Django Unchained as evidence. However, the most obvious clue is that Kerry Washington’s character’s full name in Broomhilda Von Shaft. Pretty sly on Tarantino’s part on that one. 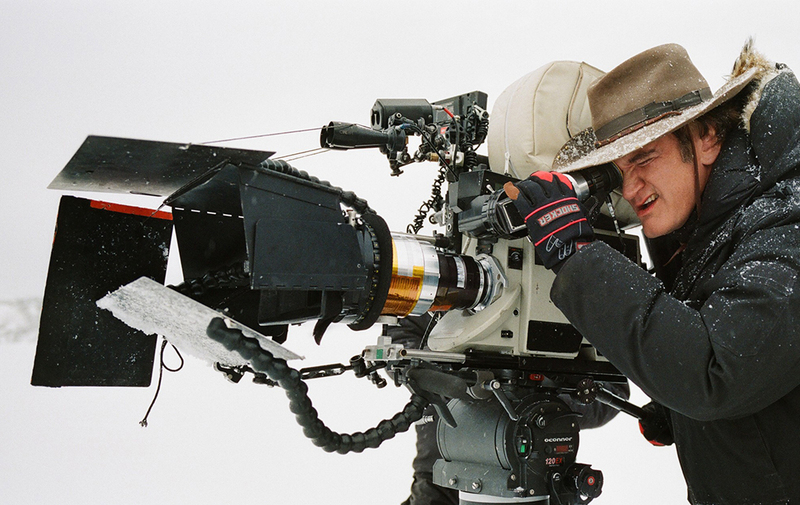 If you notice something aesthetically different about the film The Hateful 8, it’s because it wasn’t filmed using modern camera technology. Instead, Tarantino opted to shoot in in 70 mm, making it the first major film to be made that way since the 1992 film Far and Away. Screening a movie using 70 mm is much more difficult, as it requires special equipment and even more irritating, outdated technology. This caused some issues during the initial press screenings, as projectionists were having a hard time getting the equipment to work properly. 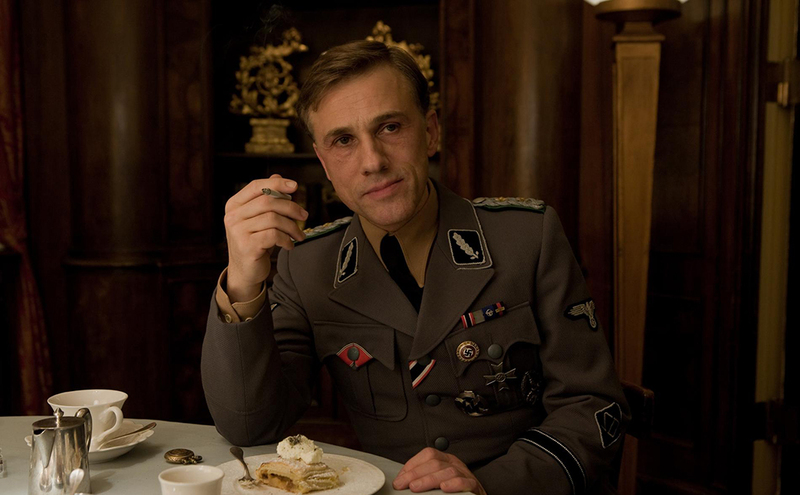 While preparing to film Inglorious Basterds, Tarantino was truly struggling to find the perfect actor to play the incredibly intricate and dynamic role of Colonel Hans Landa. He was having such a hard time, in fact, that he almost called off the entire film because he knew that it wouldn’t be worth making without the perfect person for the role. In the end, he discovered Christoph Waltz, who completely stole the show. Waltz also took home the Academy Award for Best Supporting Actor for his fantastic performance.